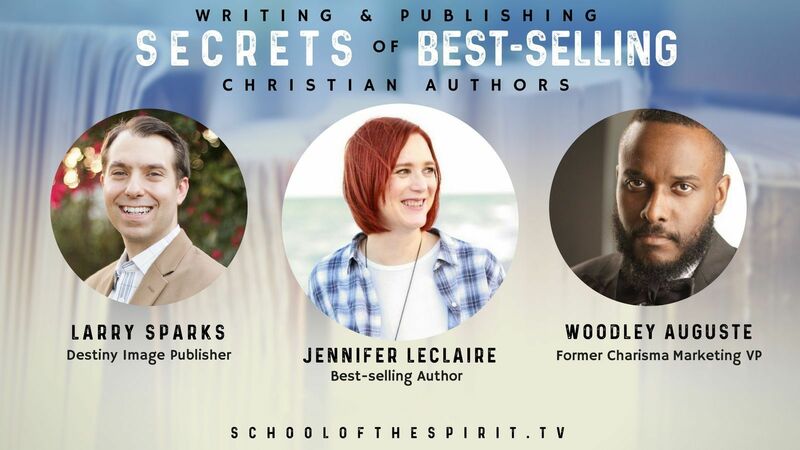 Let our team of Christian publishing giants share powerful book writing and publishing secrets with you. Combined, they offer nearly 100 years of writing, editing, book publishing, publicity and marketing experience—and we want to help you! 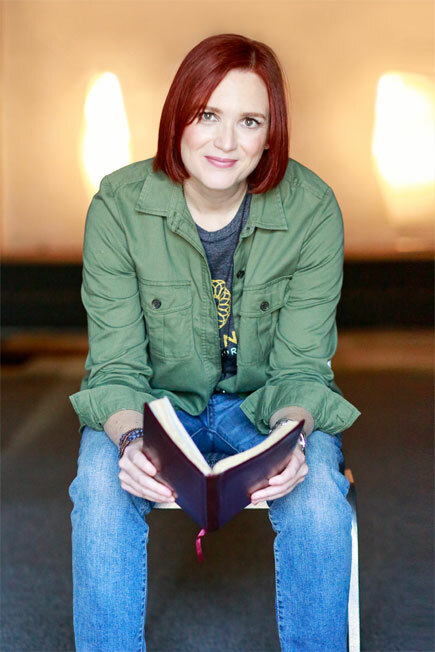 Presented by international best-selling author and publisher Jennifer LeClaire, this comprehensive intensive seminar will give you the nuts and bolts—and insider information—you need to write, publish and market your book. 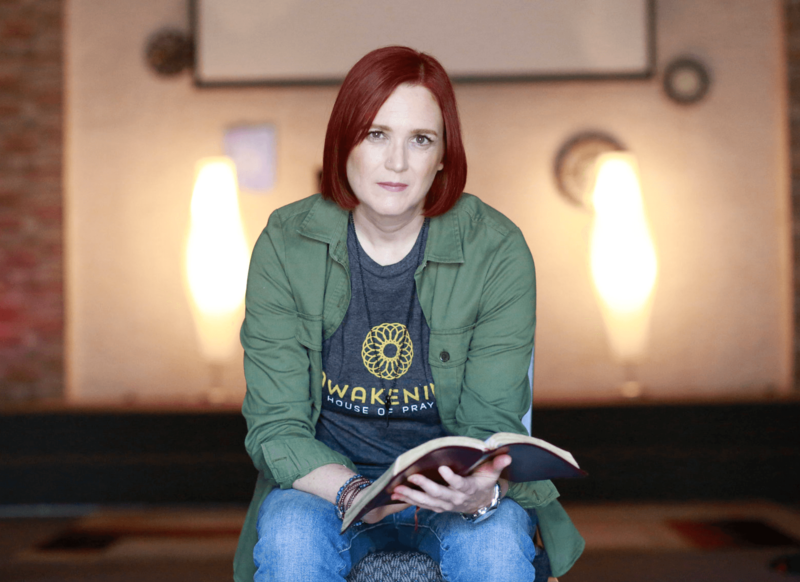 You could be Christian publishing world’s next best-selling author. Want to companion book as well? THIS INTENSIVE WILL GIVE YOU THE INSIGHT, INSPIRATION AND PRACTICAL INFORMATION YOU NEED TO GET YOUR WRITING PUBLISHED. Do you have a book in you? Do you need help getting it out? There are a lot of people out there in Internetland holding publishing seminars just to make a few bucks, but you’ll walk away no closer to getting your book published than you were before you walked in. Don’t buy the hype. You’ve got questions. We’ve got answers—real answers that will move you closer to your publishing goals. I have published over 25 books, and many of them best-sellers. My books have been translated into four languages, spun out into audio books and literally helped hundreds of thousands of people around the world learn and grow in the spirit. 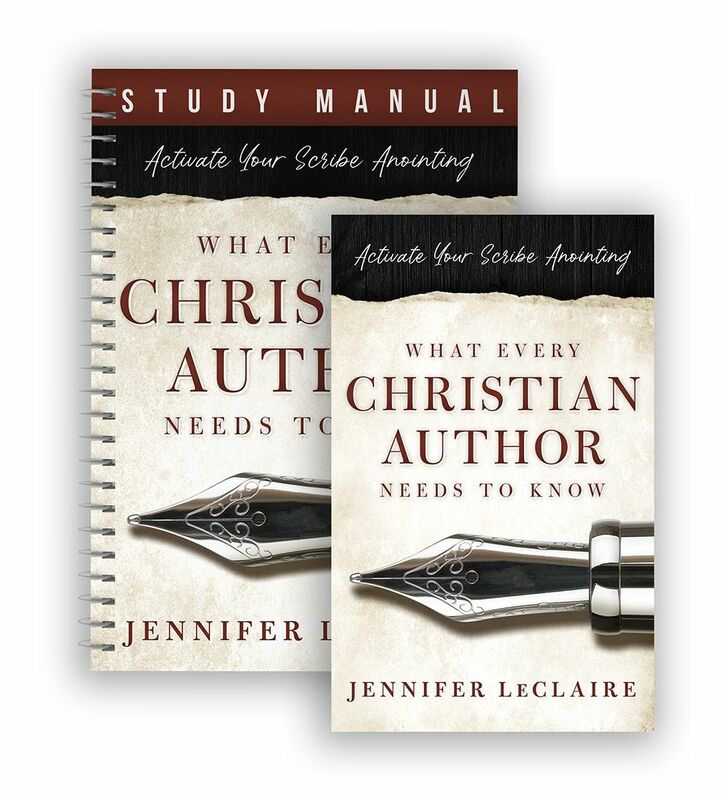 Now, I’m joining forces with two Christian publishing powerhouses—and two dear friends—to bring you the insights and equipping you need to take your writing to the next level and actually get your book published. Yes, you could be the next best-selling Christian author. Join us for this publishing intensive and you’ll have the opportunity to pitch your book idea to Destiny Image Publishing through my Impact Awakening Media imprint-partnership. Destiny has worked with the likes of Bill Johnson, Bill Hamon, Chuck Pierce, Dutch Sheets and many others. Session 7 — What Kinds of Books do Christian Publishers Really Want? With over a decade of experience in communications, marketing and consultation ranging from work with political news makers, medical experts, 12 New York Times best-selling authors and professional athletes; Auguste holds strong relationships with gate keepers/decision makers in a wide variety of media outlets including lifestyle, health and wellness, political and Christian media. 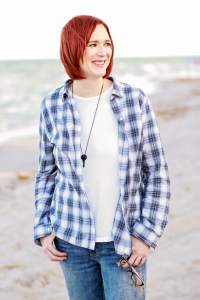 Beyond her frequent appearances on the Elijah List, Jennifer writes one of Charisma’s most popular prophetic columns, The Plumb Line, and frequently contributes to Charisma’s Prophetic Insight newsletter. Her media ministry includes her website; 500,000 followers on Facebook, Twitter and YouTube, Jennifer has been interviewed on numerous media outlets including USA Today, BBC, CBN, The Alan Colmes Show, Bill Martinez Live, Babbie’s House, Atlanta Live and Sid Roth’s It’s Supernatural, as well as serving as an analyst for Rolling Thunder Productions on a Duck Dynasty special presentation. Larry Sparks the publisher at Destiny Image. 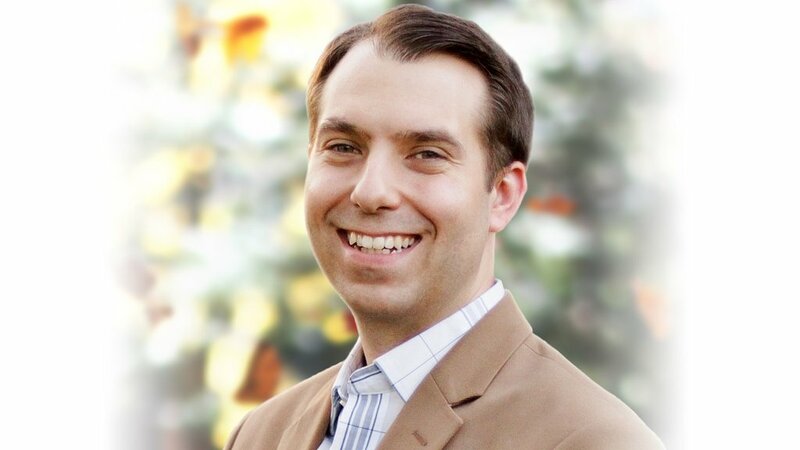 He is passionate about helping all Christ-followers experience the “more” of God—a dynamic relationship with the presence and power of the Holy Spirit. Through his teaching ministry, Charisma Magazine articles, media resources, and books, Larry provides tools that show Christians—individually and collectively—how to position themselves for revival. 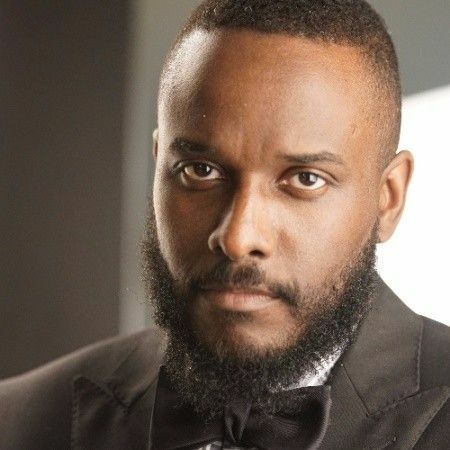 Larry holds a Master of Divinity from Regent University, serves as publisher for Destiny Image publishing house and is author of Breakthrough Faith: Living a Life Where Anything is Possible. Can I just guy one day of the course? No, we believe you will not get all the information you need without going all in. Hearing from all three speakers is absolutely vital to your breakthrough. Yes, but if you can get here in person it’s more strategic. You cannot do the Thursday night mentoring with Jennifer online. Yes, you can break up the cost into equal monthly payments based on your registration ate. The sooner you register, the longer you’ll have to pay it and the smaller each payment. The entire amount must be paid before the class starts to gain access to the class. There are no refunds. When does early bird pricing end? Early bird pricing usually runs through the first few weeks of launch. We have not set an exact date yet. Can I just join the network even if I don’t take the intensive? Yes, you are free to do that. Will I get one-on-one mentoring in this intensive? No, these are group sessions. Will you review my materials and pitches on site? No, we want to teach and train you. You will get an email address where you can send your book pitches at the conclusion of the class. When will I get the MP3s? The MP3s will be posted online for students with the Diamond Upgrade within two weeks of the courses completion. No, we recommend you take notes. We will post those on this page soon. and mentor you in a true community of Spirit-led writers and authors dedicated to advancing kingdom messages.